Written in a style similar to that of Nigel Slater's multi-award-winning food memoir 'Toast', this is a celebration of the glory, humour, eccentricities and embarrassments that are The British at Table. 'Eating for England' is an entertaining, detailed and somewhat tongue-in-cheek observation of the British and their food, their cooking, their eating and how they behave in restaurants, with chapters on - amongst other things - dinner parties, funeral teas, Indian restaurants, dieting and eating whilst under the influence. 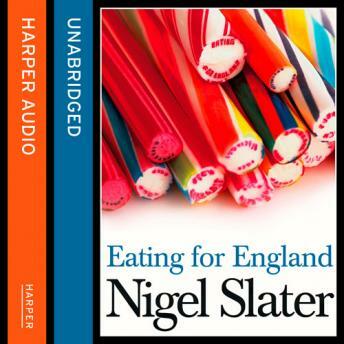 Written in Nigel Slater's trademark readable style, 'Eating for England' highlights our idiosyncratic attitude towards the fine art of dining.